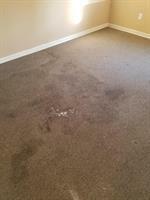 Oxi Fresh uses an oxygenated booster that breaks down spots, dirt, and stains on your carpet. Our solutions then form microscopic crystals around the debris, capturing it and preventing it from re-attaching to your carpet. 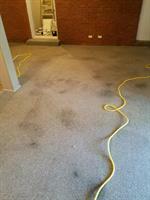 Once treated with our green products, we then clean the floor with our unique carpet cleaning machine. Its dual, counter-rotating brushes reach deep into the carpet pile, lifting the encapsulated debris out of your carpets. 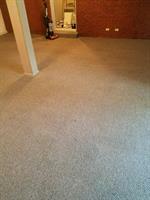 This combination of green carpet cleaning solutions and our revolutionary machine leads to phenomenal results. 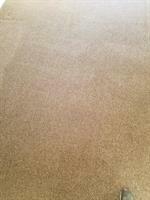 Carpets that were on their last legs look years younger and feel fresh and soft once more. Best of all, carpets dry in about an hour. That’s right! With our modern cleaning system, you get fantastic floors that dry incredibly fast! Apart from cleaning carpets, Oxi Fresh can revitalize your upholstery too. When your sofa starts looking out-of-sorts, just reach out to us and we can get it looking grand.